MORE Mustard Seeds Grants available! 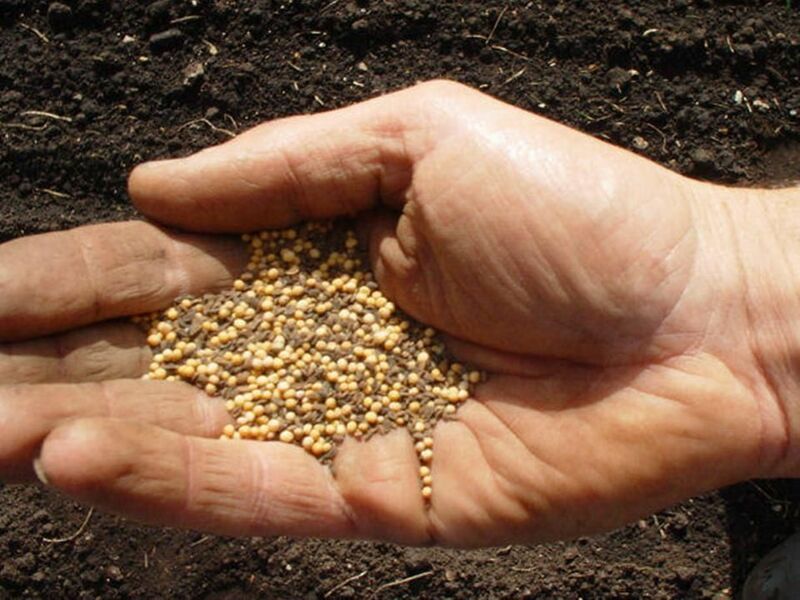 WDC Resource Commission is again offering Mustard Seed Grants for up to $250 to WDC congregations who are seeking to help resource their congregational members with ideas and tools to share the good news. Click HERE for more information and an application form. 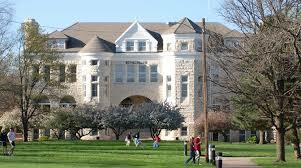 The WDC 2019 Annual Assembly will be held at Bethel College in North Newton KS on July 26-27. 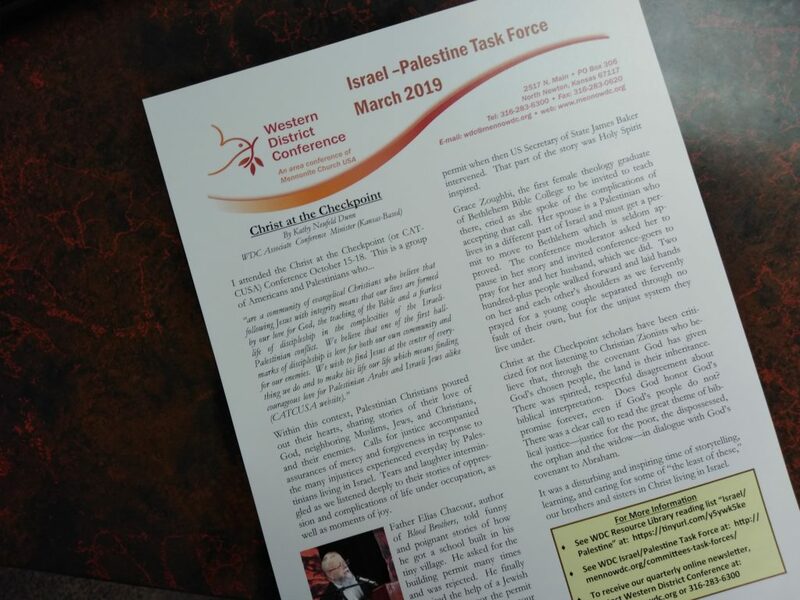 Be sure to check out the newsletter from the WDC Israel Palestine Task Force, available now in all WDC churches. Or read the newsletter and other information about this Task Force HERE. Call for artwork from WDC congregations! 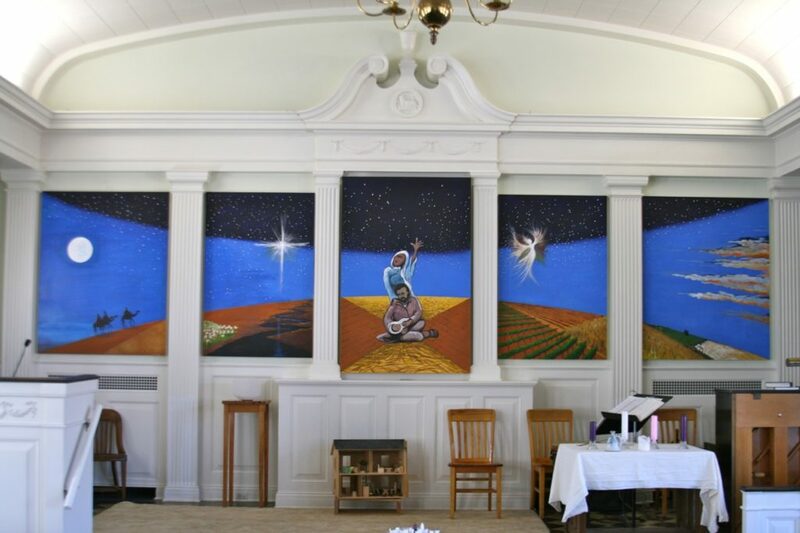 WDC congregations are invited to loan visual art pieces for temporary display in the WDC office in North Newton, KS. Art should be created by members or reflect elements of WDC's Mission Statement or MC USA Journey Forward themes. We hope these visual gifts will provide ongoing glimpses and reminders of the diversity and beauty of WDC! Contact wdc@mennowdc.org.